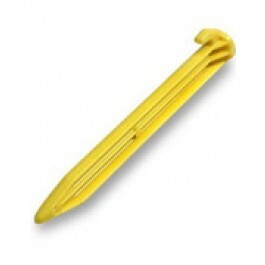 Buy 6" Tent Peg 4 Pack , from Reliance Products for $1.99 only in My e-commerce. Made of ABS resin, these pegs are virtually indestructible. 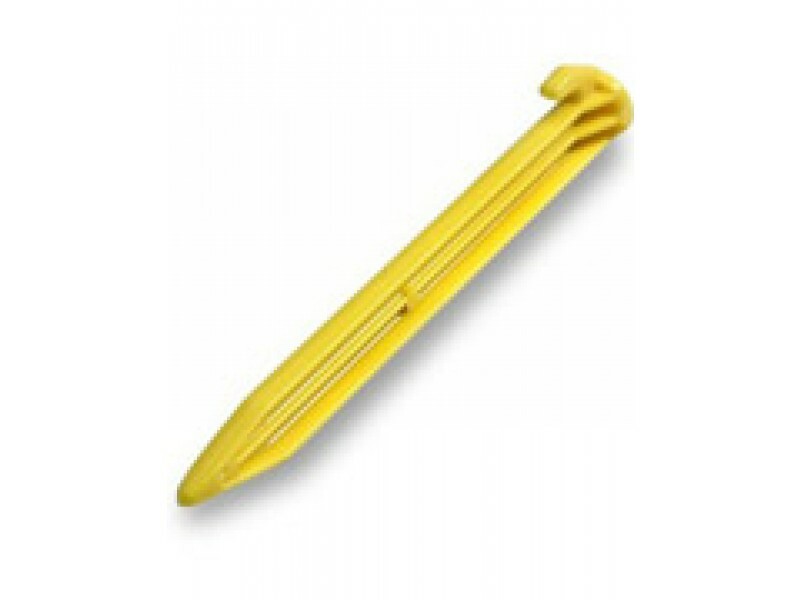 These rugged plastic tent pegs are ideally suited for any camping situation.